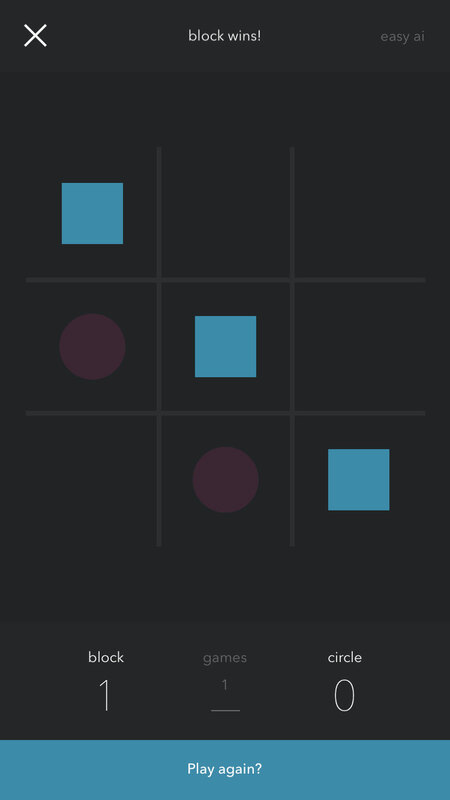 A modern and challenging version of tic-tac-toe. 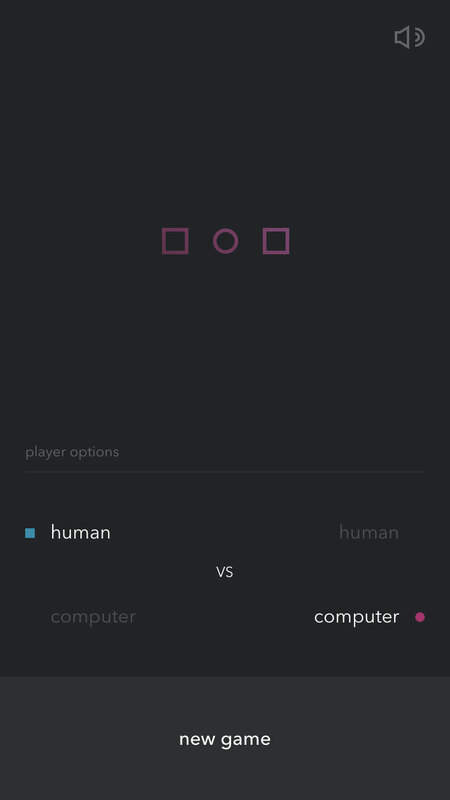 Play against a computer opponent or a friend on the same device. The computer opponent will scale its difficulty the more you win.